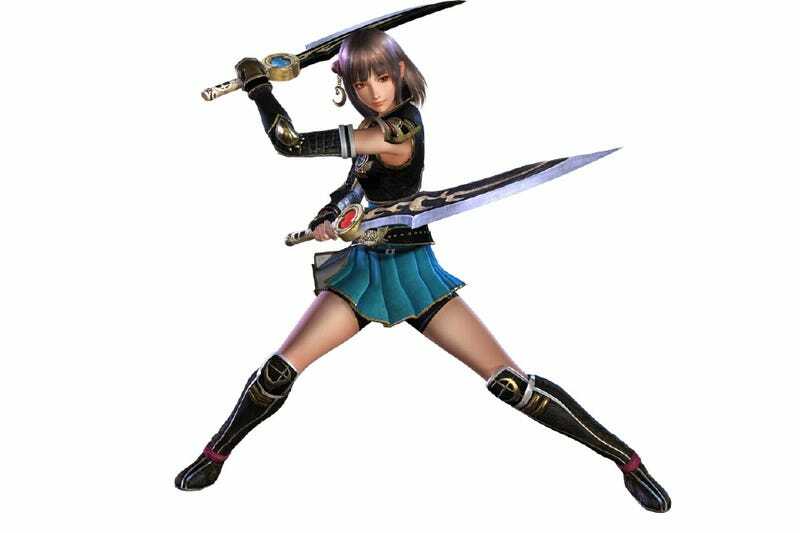 One of the launch titles for the Nintendo 3DS will be Samurai Warriors Chronicles, a series whose devoted fan base is 40 percent female, says publisher Koei. Hisashi Koinuma, the developer overseeing the Samurai Warriors series, quoted the figure to Nintendo president Satoru Iwata. Koinuma said he thought the series was appealing because the development team, and the game, don't make a distinction between good and evil. 'Course, it could also be something a little less sophisticated, like the fact the games can be played entirely by hitting a single button, Koinuma said. That makes it accessible to those who don't play more complex action titles. Koinuma added that Samurai Warriors' female fans also send the characters chocolates on Valentine's Day, which the developers eat since the warlords, of course, cannot.